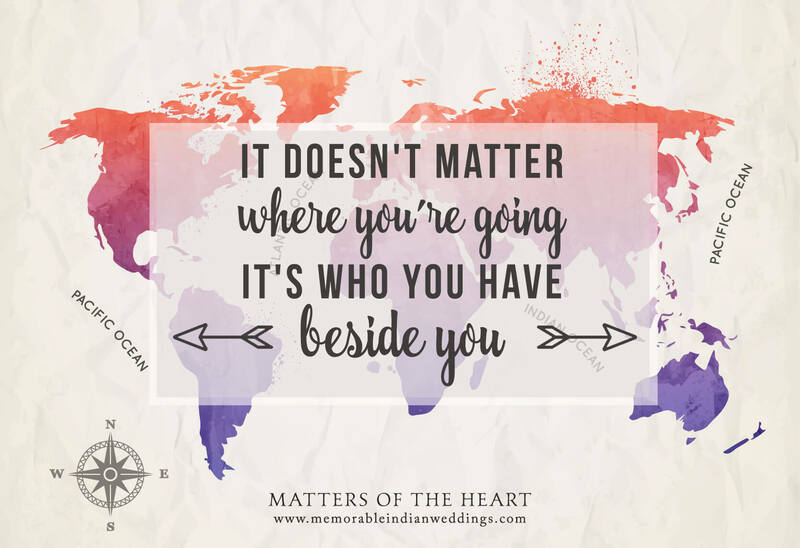 It doesn’t matter where you go in life…what you do…or how much you have…It’s who you have beside you! Our Pick of 5 Hotels for a destination wedding nearby Delhi! Infographic | Are your dreaming of a destination wedding in Andamans?